pH-Transmitter and controller with and without digital display. Conductive Conductivity Transmitter with and without digital display. 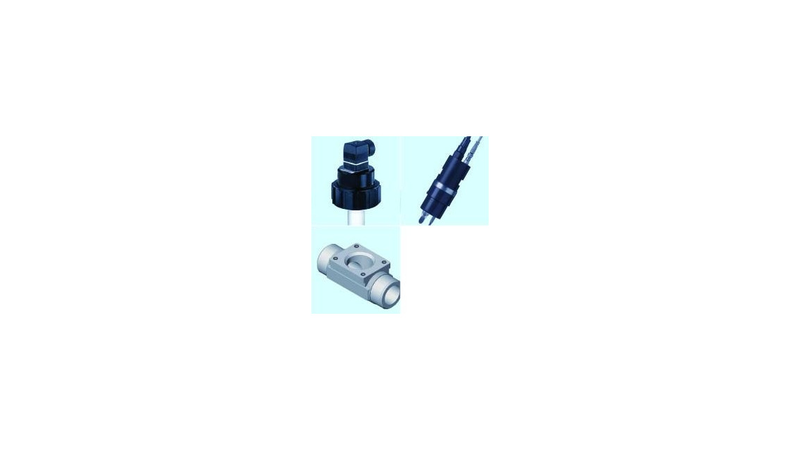 INSERTION fitting for flow measurements or analysis.